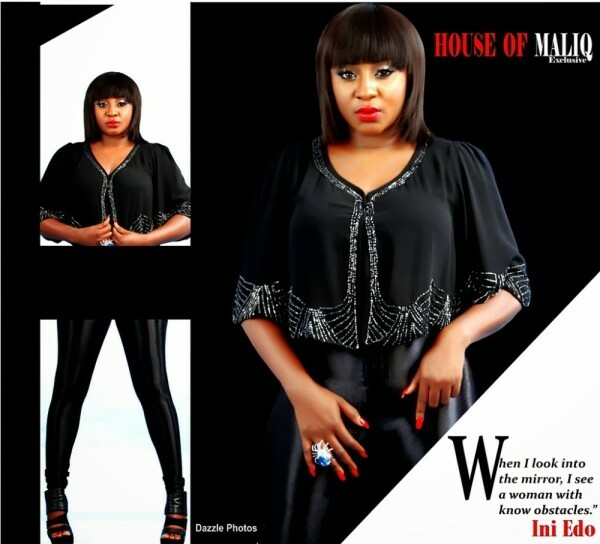 House of Maliq, Nollywood star Ini Edo . 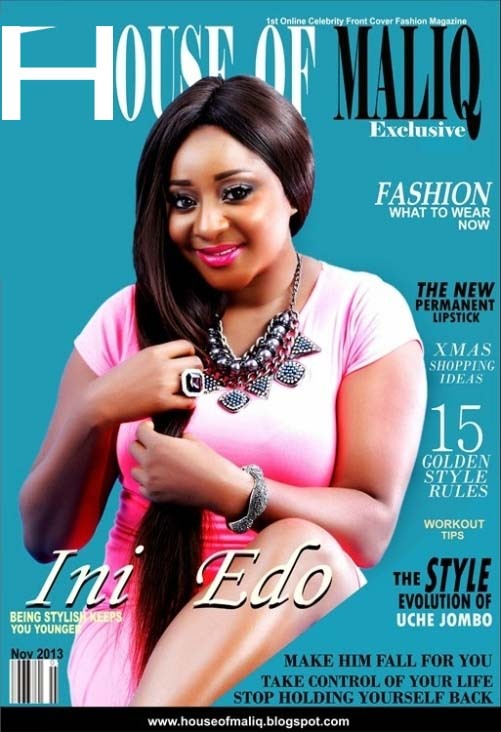 Ini Edo holds on to her long locks on the cover, while rocking a pink dress, a statement neckpiece and cocktail ring. Ikay who recently had a photoshoot (ICYMI click here) sports a red shirt, a velvet black bow tie and black pants.